Deciding the perfect amount of nicotine content while you are vaping does not have to be as tough as a lot of people think. The matter of choosing how much nicotine you should have in your vape juice is an important concern for a lot of vapers out there. People take up vaping for various reasons. Some people just do it for the pure fascination that they have with this exciting new hobby everybody is taking up. The concern with choosing the right amount of nicotine in your vape juice is something more relevant to people who have started to vape in order to quit smoking. Here are some of the things that you need to know in order to help you determine the perfect amount of nicotine while vaping. The nicotine level should match the intake that they were getting when they were smoking traditional cigarettes. Vaping should emulate the sensation of smoking traditional cigarettes for them. There needs to be a certain hit that they feel when they vape just like how they used to get it with the tobacco based cigarettes. The type of device also has to be something that mirrors their old smoking habits. A lot of former smokers are looking to alternatives that will help satiate their habit of smoking while reducing the harm that came to their body with the traditional cigarettes. Others are looking to start with a high enough level of nicotine that was there when they were smoking and then wean off of it slightly until their nicotine consumption goes down to zero. For those people that take up vaping without having smoked cigarettes before, the nicotine levels should not be a concern. We are the top manufacturers of ecigs and vaping products in the United Kingdom that have the very best to offer. You can check them out on our website at iBreathe.co.uk. 0mg/ml: This is e-liquid that does not contain any nicotine whatsoever. 3mg/ml: This contains a very low amount of nicotine in the e-liquid. 6mgl/ml: Contains a low level of nicotine but it is slightly stronger than the 3mg/ml. 12mg/ml: This is to match the nicotine level for the people that used to smoke a packet a day. 18mg/ml: This matches the nicotine level for people who used to smoke slightly over a packet in a day. Using this information about the nicotine levels being offered by different e-liquids, you should choose the e-liquid that will match your needs. If you are someone looking to simply replace traditional cigarettes with vapes, you should go for the 12mg/ml. 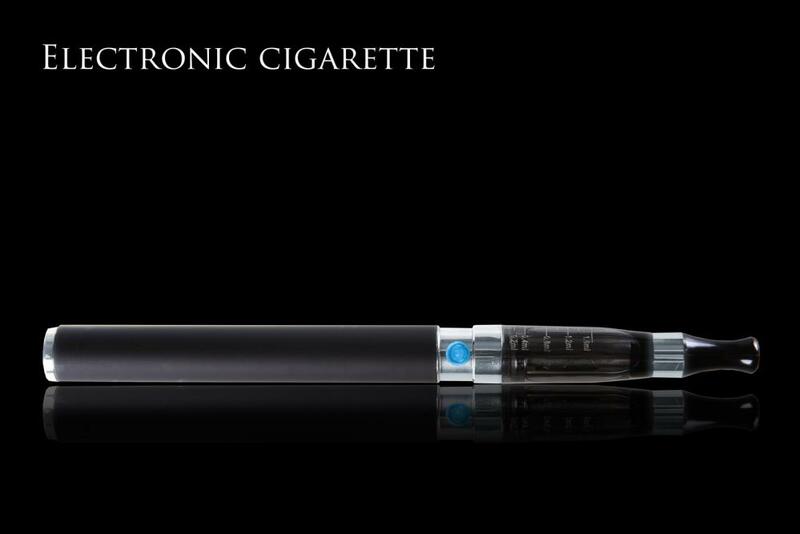 This will satisfy your daily nicotine intake and allow you to stay away from smoking. For those people who had a habit of smoking more than a packet a day, you can start off with the 18mg/ml and then work your way down from there. Give yourself a few weeks with each nicotine level before you move on to a lower level. Finding the perfect nicotine levels while vaping is a bit of a journey but with the right amount of information, we feel that it is not too difficult a task to accomplish. You have to remember that they key is to keep an open mind and do your best to stay informed. If you can stick it out, you can enjoy a cigarette-free life without any problems.